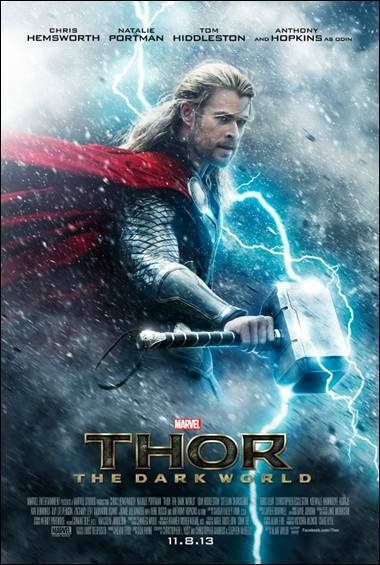 Figured I had to throw Thor a hammer… I mean a bone!! It can’t all be about Tony Starks right?? Well, sure it can! At least for this week. But Chris Hemsworth is SO DARN HANDSOME – how could I resist posting the teaser trailer for his new movie, Thor: The Dark World?? We are SUCH Disney / Marvel fans. My son is going to be ALL OVER THIS ONE.